Team Suzuki Press Office – October 6. • Alex Rins works hard to go through Q1. 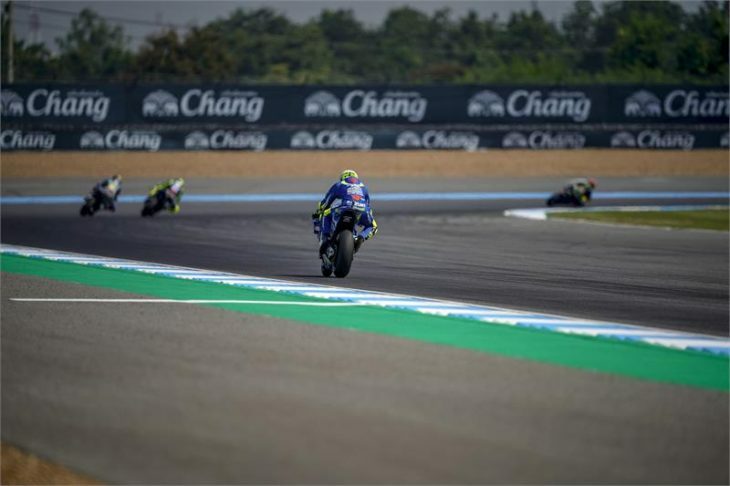 • Team SUZUKI ECSTAR ready for first ever Thai race.